This is the lead form override for "Join Soldera". The real estate market and the way that real estate is practiced have dramatically changed…especially over the last ten (10) years. The continued proliferation of technology, the internet, social networking, etc. has created an environment that can be described as the “new normal”. The Realtors and real estate firms who continually update and create inventive ways to meet their clients’ increasingly demanding expectations will be the ones who thrive and succeed in the future. Despite several major shifts in the marketplace, the overwhelming majority of real estate companies have essentially stayed the same. Many offices look the same, options for fee structures are pretty much the same, many company services are the same and, if any training is offered, most of the concepts and recommended practices are similar to what has been taught in the past. The market has changed. Your business practices have changed. Technology has changed. Your clients’ expectations have changed. Shouldn’t your real estate company change? Soldera Properties, Inc. is a firm that was created by Realtors for Realtors. The facilities, location, technological tools and company model have been designed to not only provide you with the most unique, cutting edge and extraordinary advantages, but also to be able to continually adapt to the inevitable market-related changes that will occur in the future. Our office is new and has expanded and improved. Our facilities and services are advanced and useful. Our training is superior and offers practical applications that are designed to grow your business. Our fee structure menu is inventive, intuitive and the cumulative cost to you is lower than nearly every firm in the area. Bottom line…at Soldera Properties, you will do what you do better for less money. 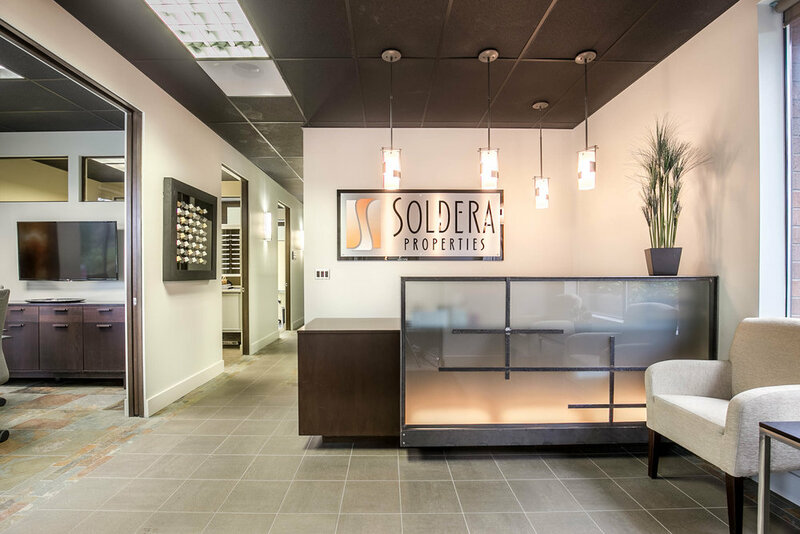 Soldera Properties is not for everyone. We are a firm composed of leaders, not followers. We prefer being uncomfortable during our pursuit of excellence to relaxing during complacency. We are building a culture, not just a company, and we invite you to examine your current situation and decide whether you may be a better fit within our culture than where you are at this time. Explore this web site. 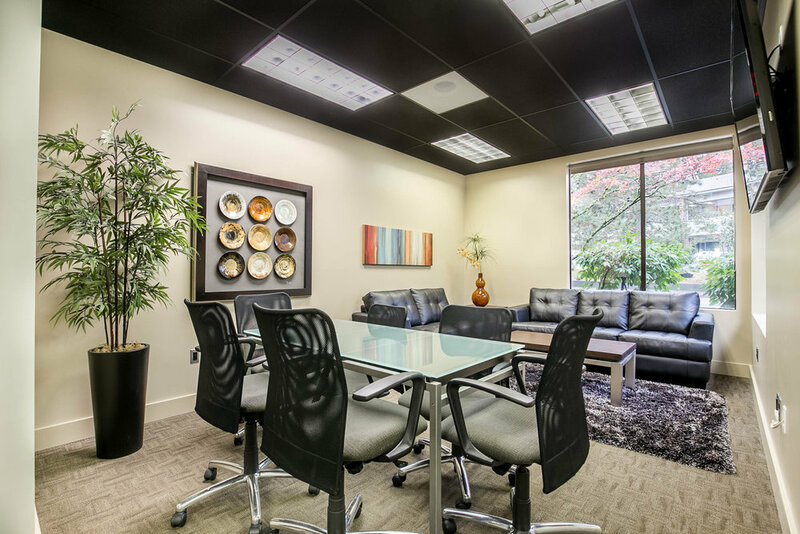 Determine whether you could see yourself working at Soldera Properties. Challenge yourself to answer the following question: If you could improve your office environment and simultaneously save money, why wouldn’t you do so immediately? Oregon Brokers call Patty Smith at 503.310.1775 to set up a 30 minute confidential appointment and tour of our office. Washington Brokers call Randy Hunzeker at 360.907.4700. This may very well be precisely the change that will really make a difference in your business. You will not be disappointed. The time is now.